Varun Dhawan and Alia Bhatt are on a non-stop promotional spree for their latest movie! 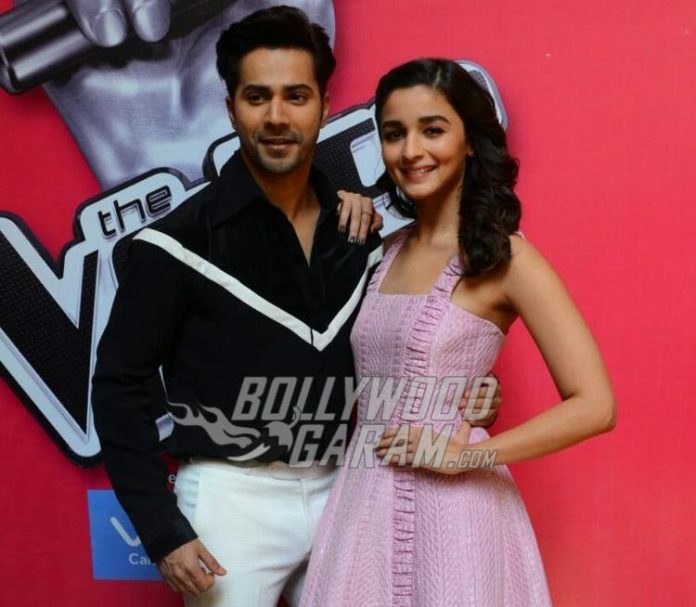 Bollywood’s most happening on-screen couple Alia Bhatt and Varun Dhawan visited the sets of the reality show ‘The Voice’ in Mumbai on February 28, 2017. The actors are all set to win hearts of millions with their chemistry and acting. Varun and Alia were seen enjoying the performances of the talented contestants of the show. The actors also interacted with the contestants and had a great time with judges Benny Dayal, Shaan, Neeti Mohan and Salim Merchant. Alia looked as pretty as a princess in a long pink outfit while Varun looked stylish in a white trouser and black shirt. In an interview on Koffee With Karan were asked why they were behaving like marketing executives for the movie, to which they answered that they had better marketing and interacting ideas for the promotions of the movie. And this is the reason Varun and Alia are making maximum public appearances for promoting Badrinath Ki Dulhania! Badrinath ki Dulhania is set to hit theatres on March 10, 2017. 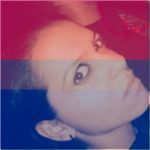 The movie also stars Gauhar Khan, Aakanksha Singh, Shweta Basu and Puneet Singh Ratn. For those of you who aren’t well verse with the singing reality show – The Voice is based on a Dutch reality show and the first season premiered on June 6, 2015. It was judged by a panel which included Himesh Reshamiya, Mika Singh, Sunidhi Chauhan and Shaan. Previous articleTop Bollywood Choreographers to feature on The Kapil Sharma Show this weekend!